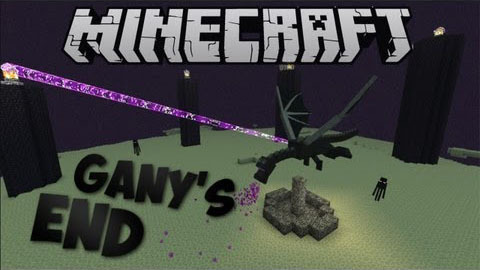 Gany’s End helps you to have more blocks and functionalities related to the end. It’s possible now to decorate your house with a better looking End Stone, use Ender Pearls brick, use blocks to teleport other blocks or make blocks disappear! You also can have an infinite bucket with all the water you’ll need or behead your enemies using a scythe and gather their heads.